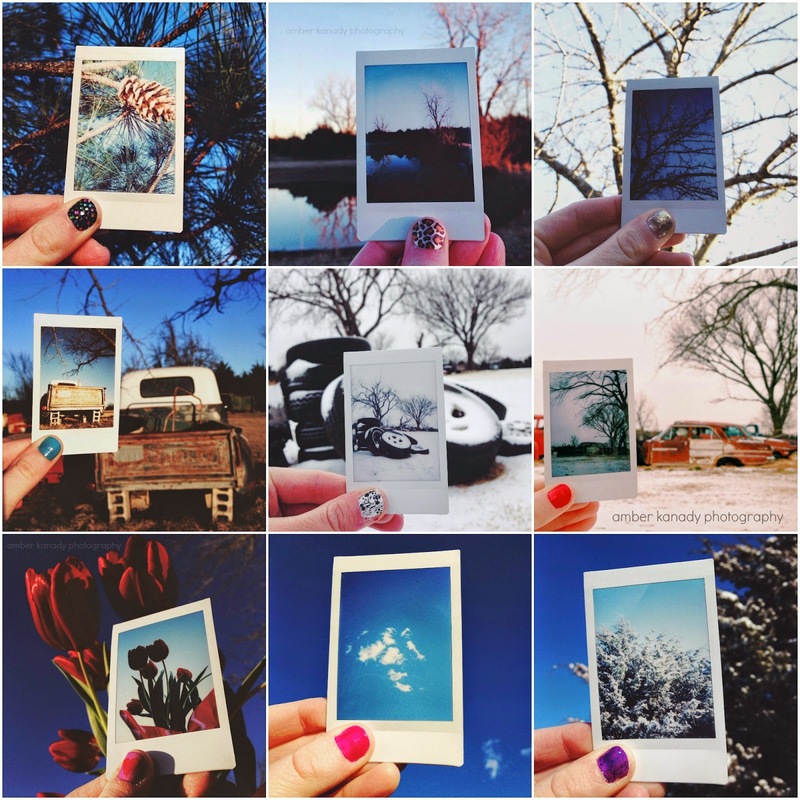 W I L D B L O O M : my 2014 in polaroids // part one. my 2014 in polaroids // part one. she shares truth // joshua 1:8-9.